2017 is really shaping up to be a big year for the Kingdom Hearts franchise. 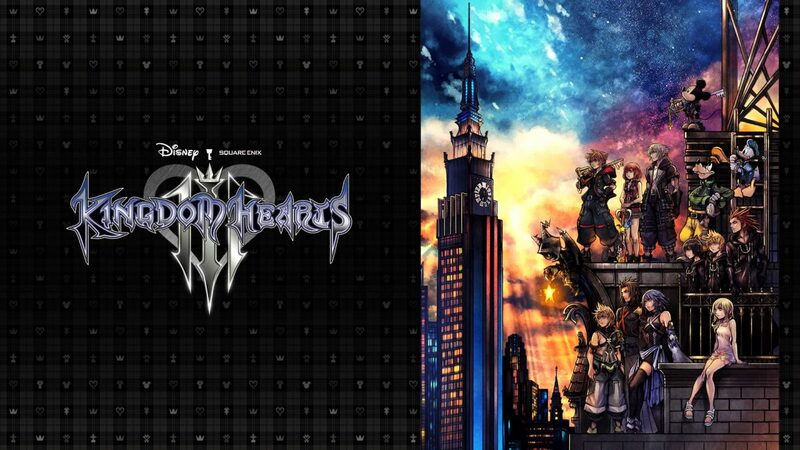 With Kingdom Hearts HD 2.8 Final Chapter Prologue arriving later this month, and more KH goodness being promised throughout the year, the series’ 15th anniversary is certainly something to get excited over – and series creator Tetsuya Nomura is here to remind us about it in a recent interview that he did with Famitsu (translated by Gamatsu). 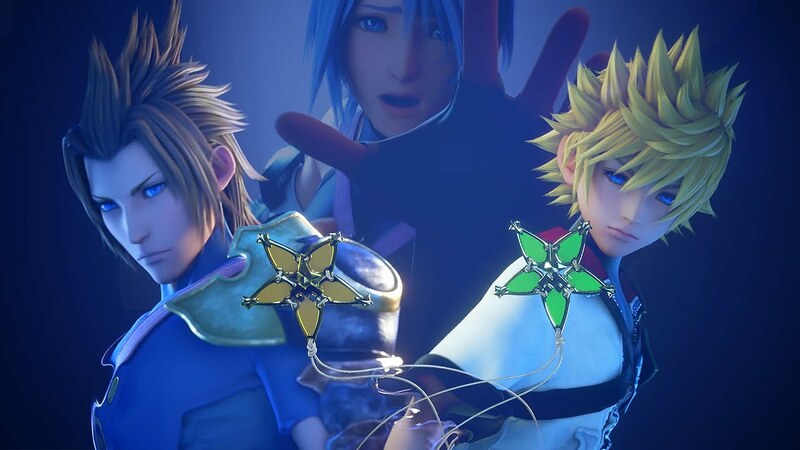 Nomura was also asked about the possibility of releasing Kingdom Hearts HD 1.5 + 2.5 Remix and Kingdom Hearts HD 2.8: Final Chapter Prologue together as a set. 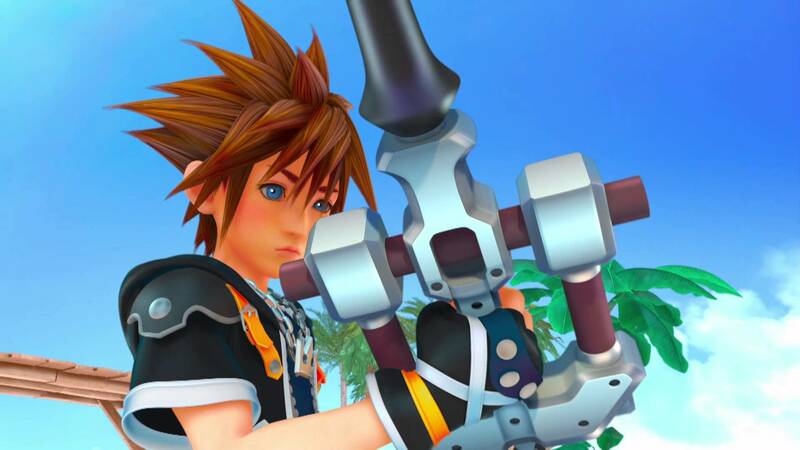 Nomura was then asked about Kingdom Hearts III‘s development. 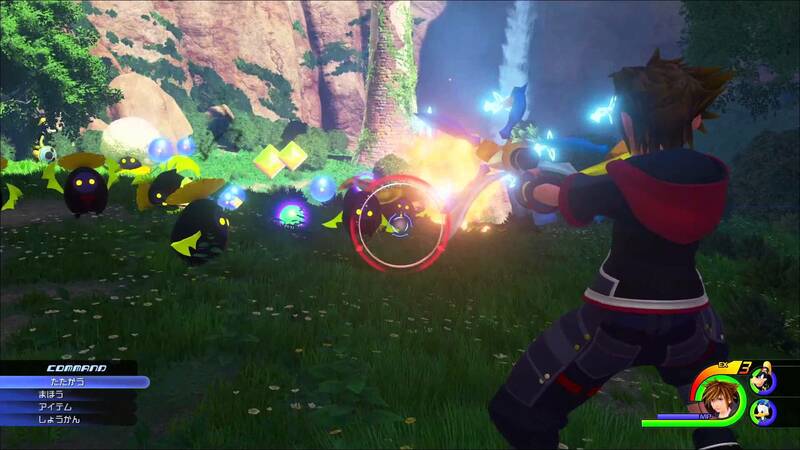 While 2017 may be exciting for Kingdom Hearts fans for several reasons, it isn’t sounding like the release of Kingdom Hearts III is going to be one of them. 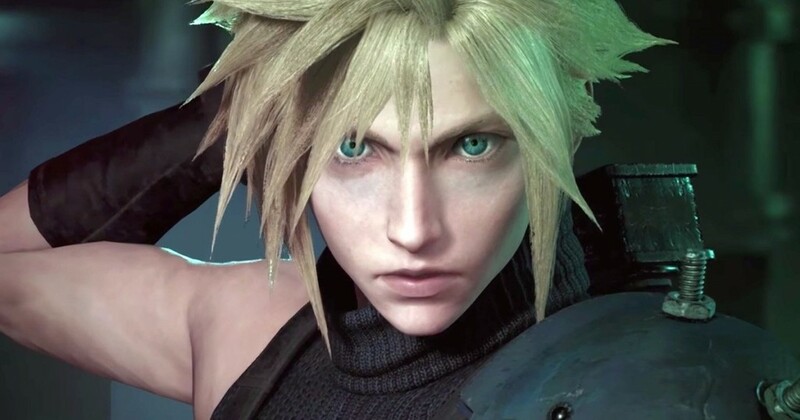 Finally, Nomura was asked about the Final Fantasy VII remake’s progress. 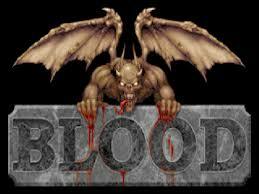 Unfortunately, it doesn’t sound like we’ll be getting this one any time soon either. 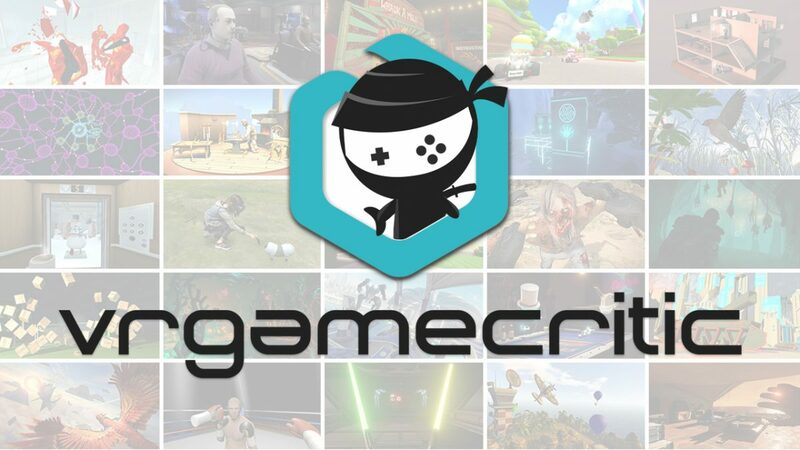 Normura’s news may not be what we had hoped to hear, but if you ask me there’s still plenty of potential for Kingdom Hearts‘ 15th Anniversary to be a good one – after all, we have less than a month until 2.8!